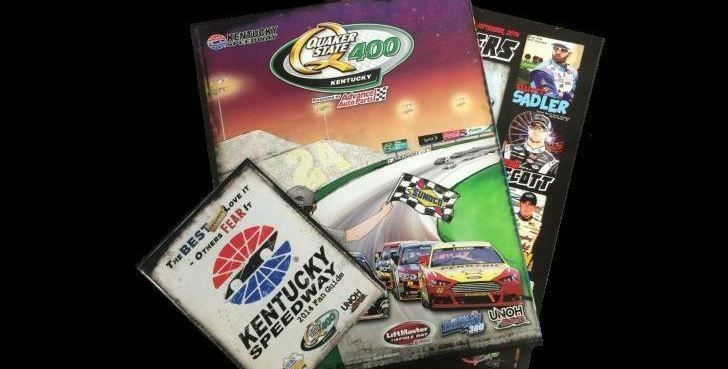 Our souvenir programs are race mementos guests keep for years and fan guides provide a quick reference for guests throughout our event weekends. An advertising investment in both means your message will be viewed frequently and for years to come. 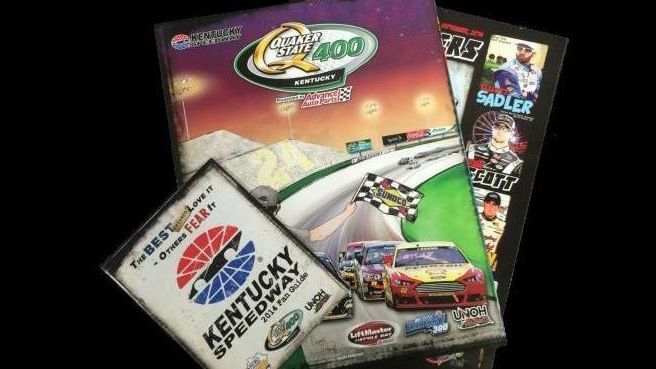 In addition, our free Fan Guides are a handy survival tool, that have maps, schedules, track rules, race information and much more. Extend the reach and frequency of your company's message among our brand-loyal audience by including our programs and starting line-up cards in your promotional mix.